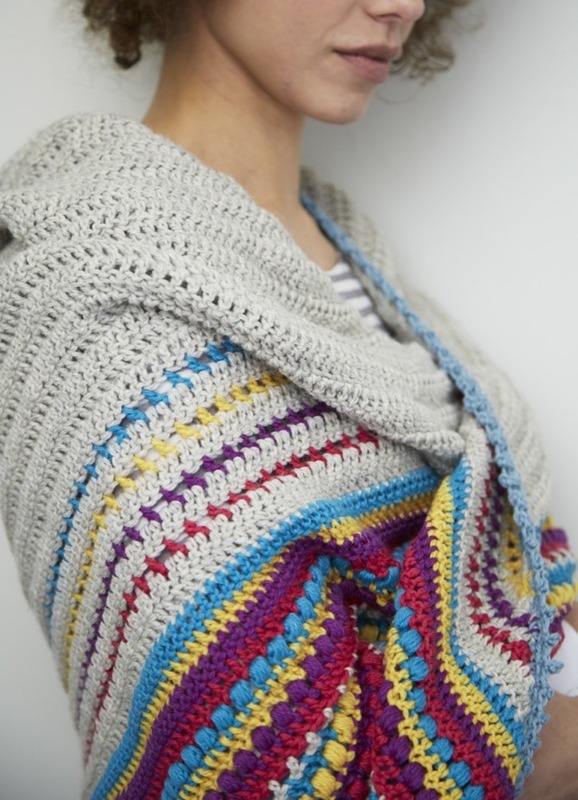 This time of year I’m always looking for fresh and beautiful crochet patterns! 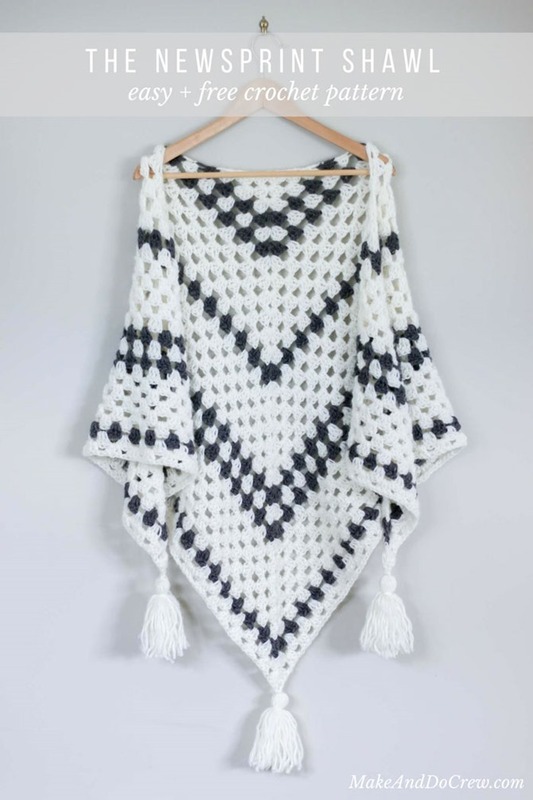 Cold weather and crochet go together perfectly. 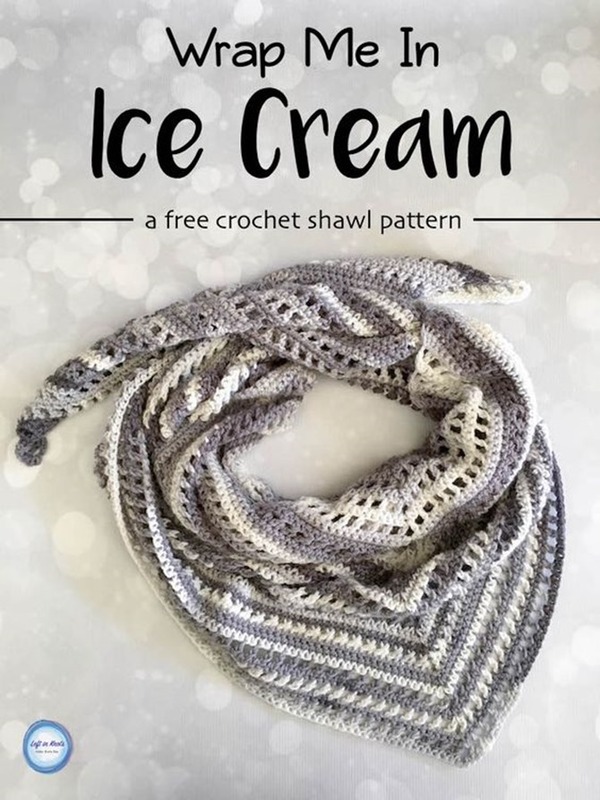 You will love these free crochet shawl and wrap patterns that are super quick and easy. These are my favorite kind of projects! 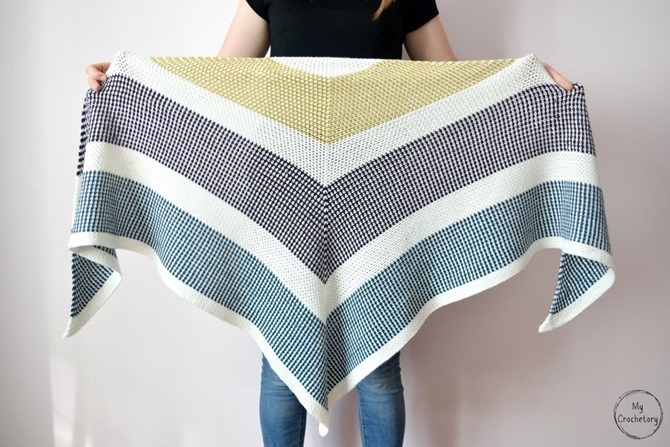 This stripe crochet wrap by One Dog Woof is a quick project with a big impact! 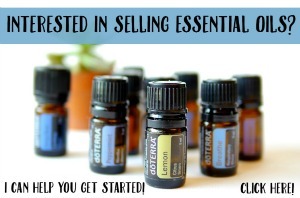 What a great gift! 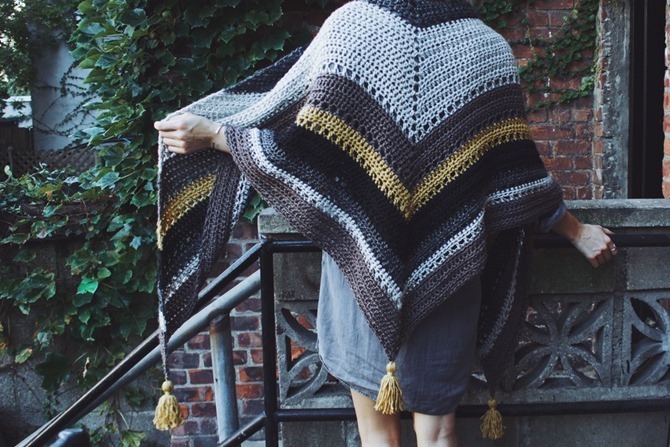 Looking for another beautiful crochet project? 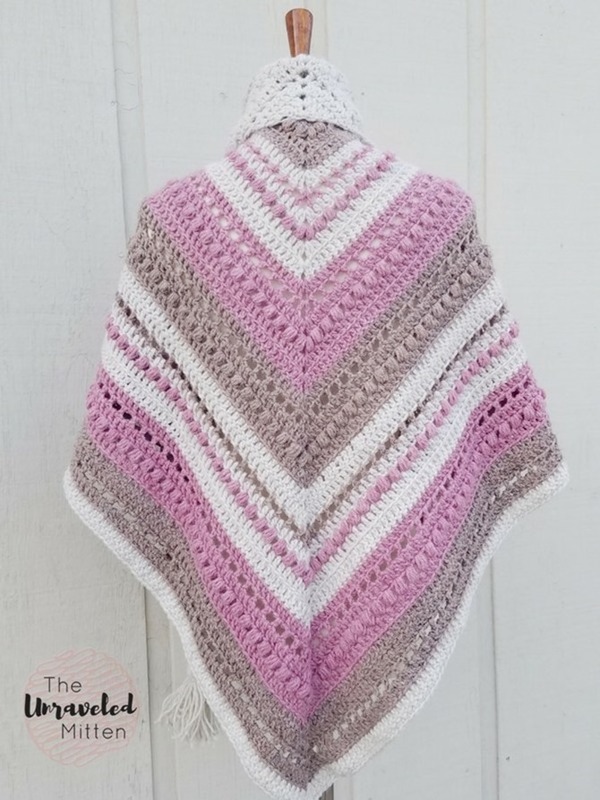 Check out this shell stitch crochet blanket pattern that I use all the time. It can be adjusted for baby blankets or throws for a sweet handmade gift. You’ll find free crochet patterns for everything from hats and mittens to washcloths and home decor projects. 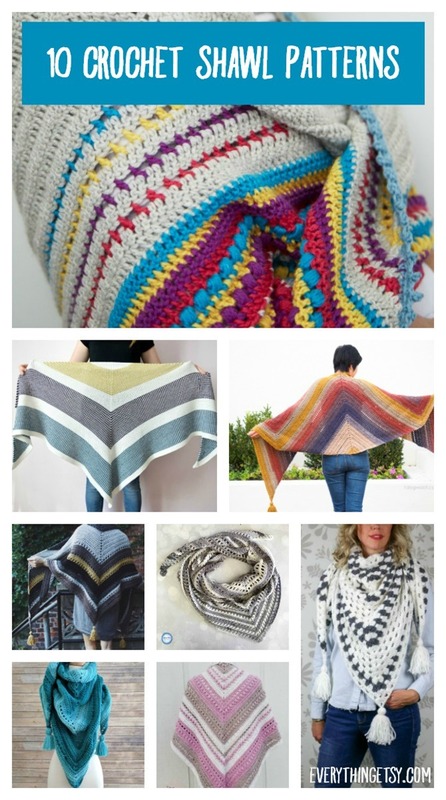 100s of Crochet Project Patterns right here! Have fun getting creative with yarn! Do you have a favorite project you like to make this time of year? I’d love to hear about it in the comments. 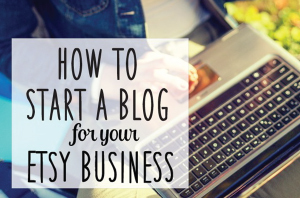 I love creative ideas from creative people like you!